Since the first oil crisis in 1973 and the radiation leak at Fukushima in 2011, more and more eyes on wind power. For example, affected by the nuclear leakage accident in Japan, Germany will plan to abandon nuclear power to generate electricity completely. And the same time, strive to develop new & Renewable Energy, such as wind power and solar energy. Refer to wind power, magnet which plays important role in wind turbine generator to generate power cannot be ignored. China also develops wind energy rapidly these years. In 2011, there is half Wind Power Equipments for the whole world made in China. In this field, China is ahead of Germany and USA, and dominates the industry. 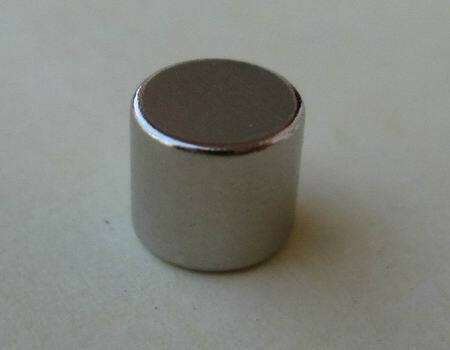 This mainly depends on domestic magnet manufacture. Recently, considering high cost in purchasing wind turbine from China. 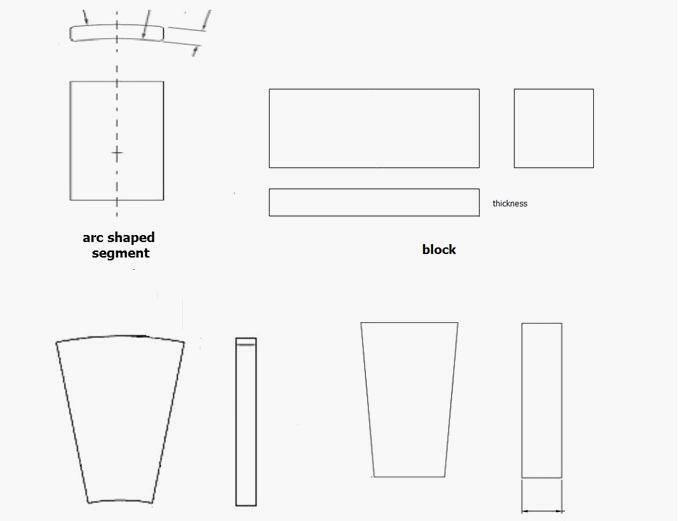 Many customers plan to purchase accessories and material and make wind turbine by themselves. Of course, this includes magnet purchase from China. China magnet source care customer’s benefit and will provide Wind Turbine Permanent Magnet with good quality, reasonable price; to satisfy customer’s requirement in making family-type or industrial wind turbine.